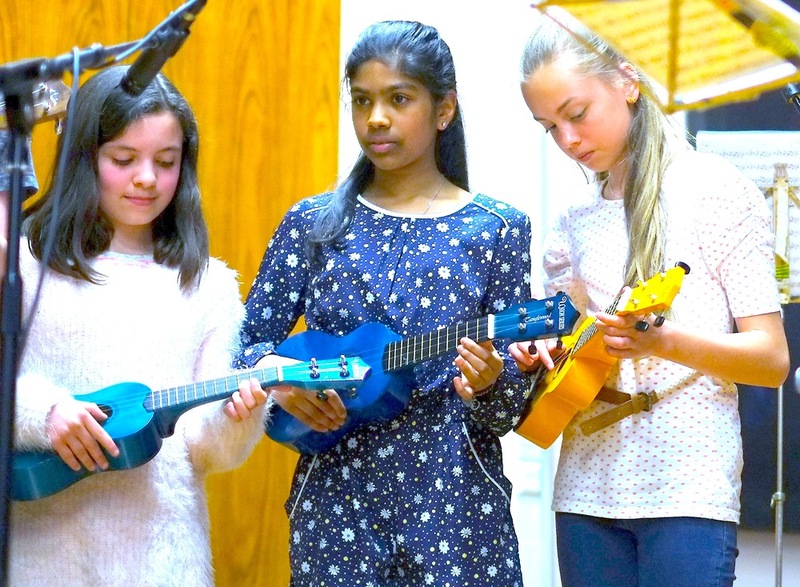 Friday evening (22 April 2016) saw another great night at the annual Bambisanani music concert. 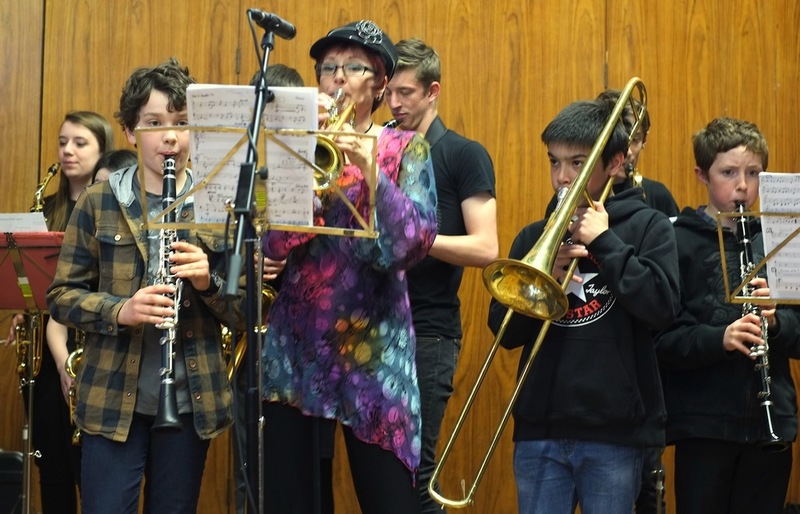 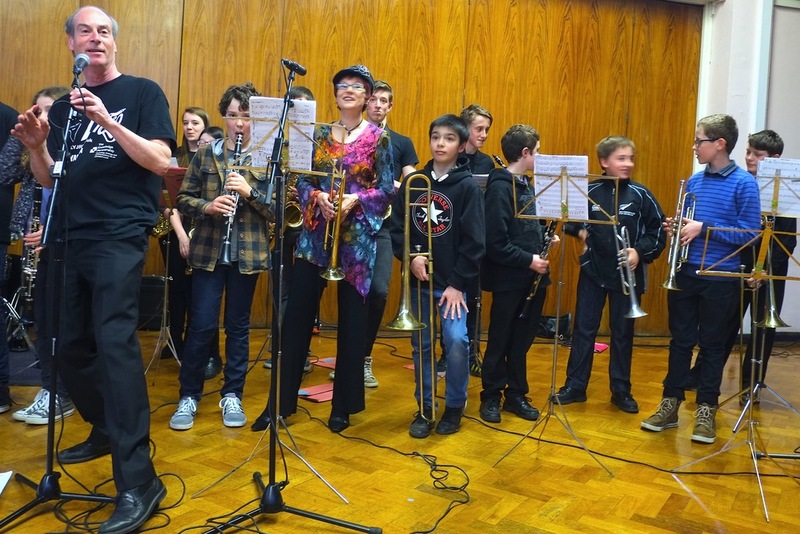 There were performances from the St. Mary's and Cardinal Heenan Jazz Band, the St. Mary's Ukulele Orchestra and the Leeds Youth Jazz & Rock Orchestra. 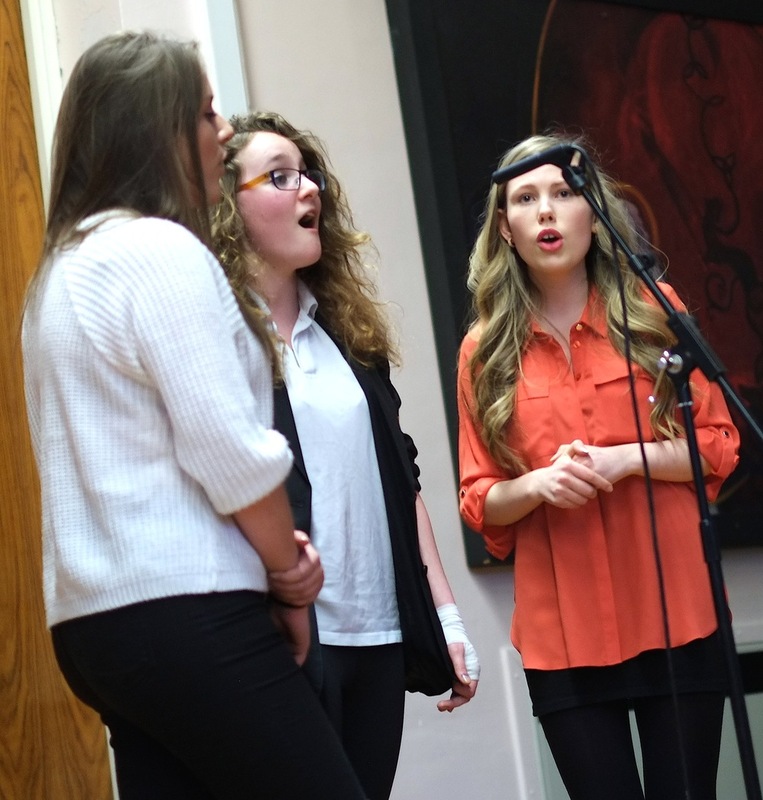 The night showcased individual talent from St Mary's students with solos, duets and small group ensembles. 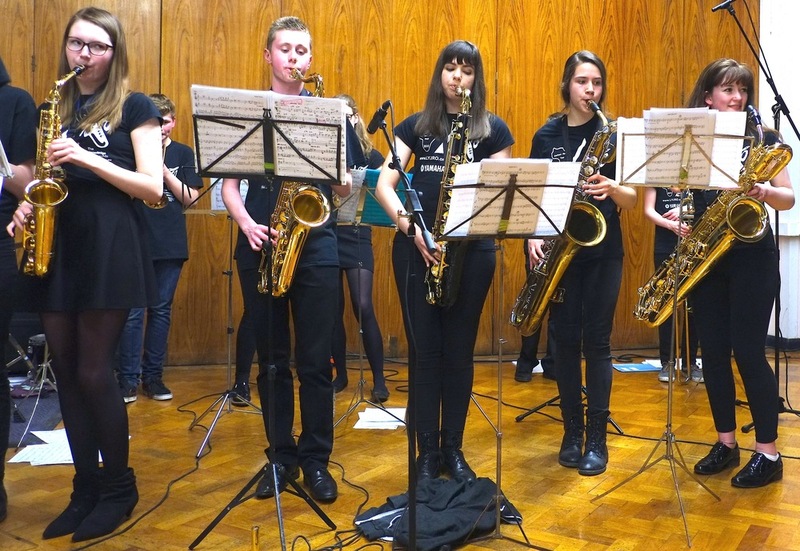 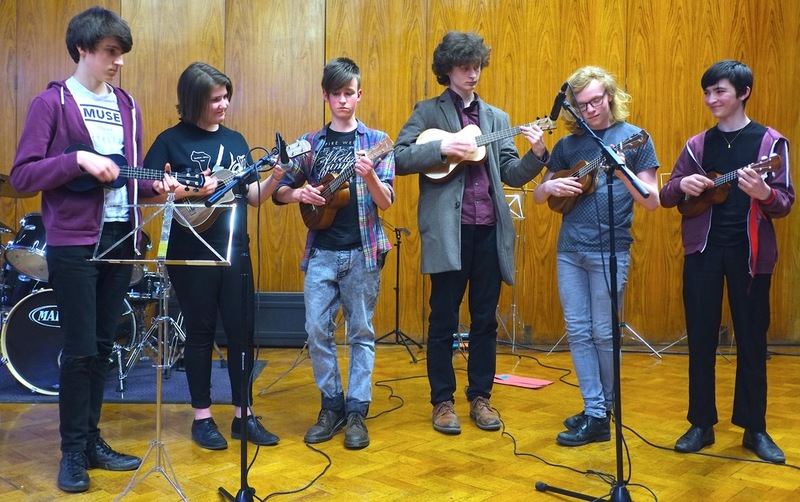 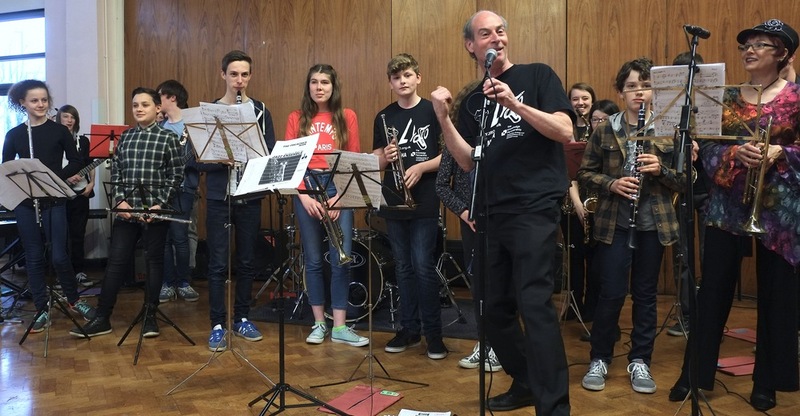 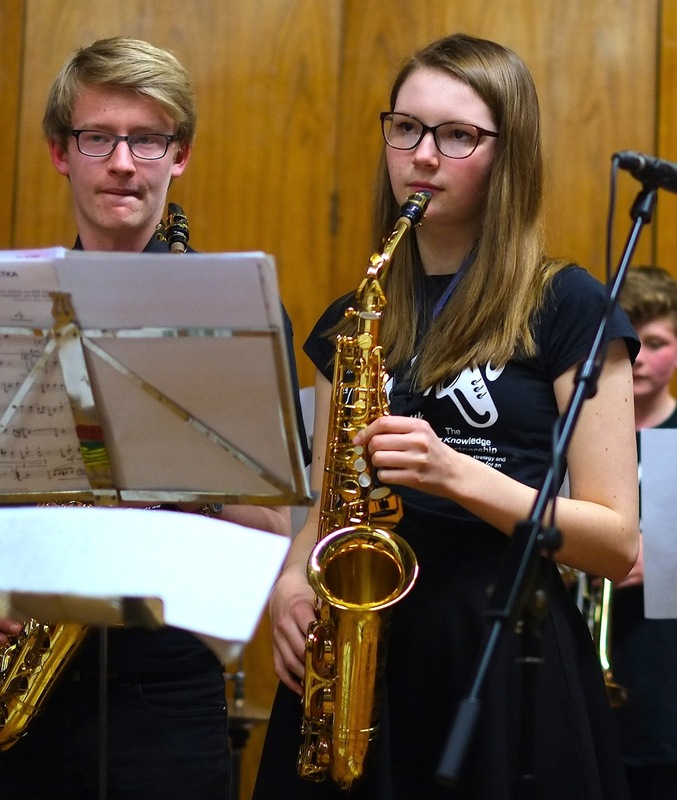 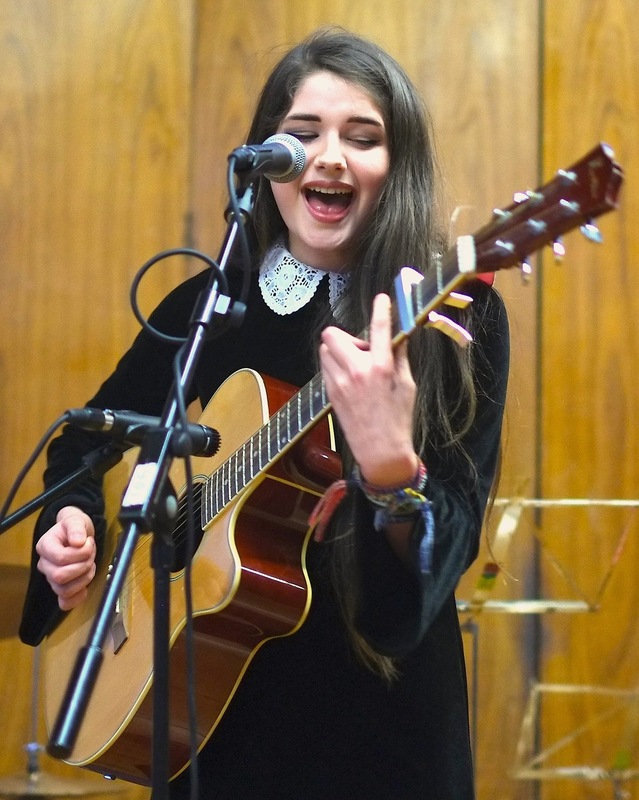 The concert raised much needed funds which will go towards supporting The Bambisanani Partnership and the good work of The Leeds Youth Jazz & Rock Orchestra out in South Africa. 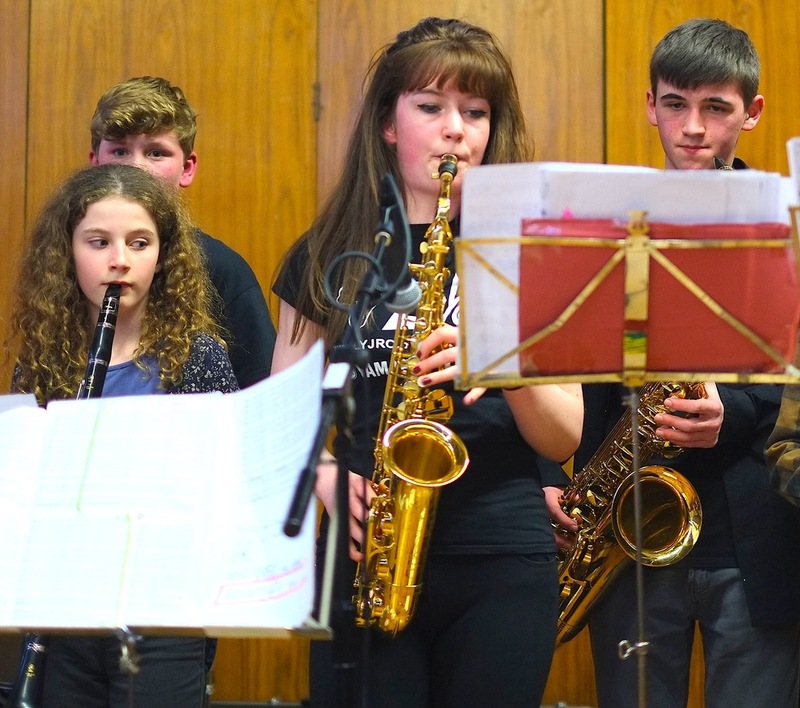 Many thanks to Roger Livesey for the photographs.